Start taking classes at Umea Pilates and other studios! Pilates (or 'Contrology') was founded by German born Joseph Pilates, and is focused on controlling movement of the body, building core strength, and flexibility. Pilates is based on six core principles; Breathing, Concentration, Control, Centring, Co-ordination and Flow. 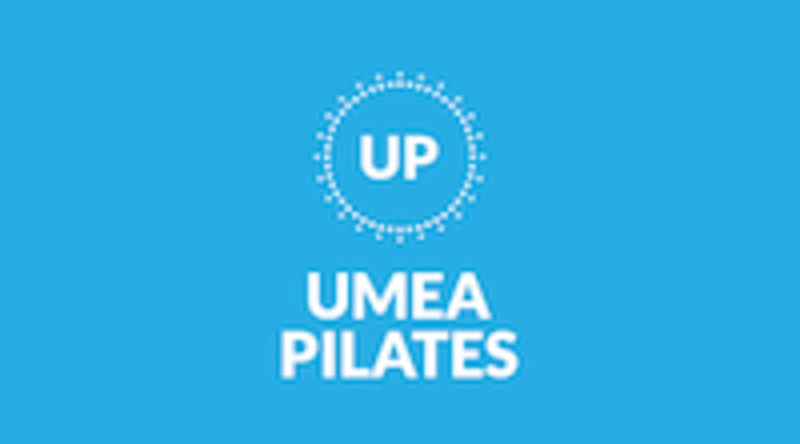 Umea Pilates clasess are mat based and may incorporate small equipment such as Pilates rings, balls and resistance bands. Classes will be held on Saturday mornings for absolute beginners, intermediate and advanced abilities. Classes will have no more than ten clients, to support in regular feedback and interaction with the whole class. Please make sure to wear comfortable, athletic wear that isn't too restricting. We would recommend bringing water, and please wear socks for hygiene reasons. Clients are requested to bring their own suitable Pilates mat also. If you have any questions do not hesitate to contact us at UmeaPilates@outlook.com. We look forward to seeing you at your next class! Umea Pilates is located at South Leith Parish Church Halls, 6 Henderson Street. Our classes are based within the 'Leask Hall' which is towards the end of the hall to your right as you come in the front entrance. There is a sign to the left of the Main hall, in the foyer indicating where all the halls are. Please note classes are at the church halls, not the church itself (which is separate and a few minutes walk from the halls). There is a car park outside for the local shopping centre (90 mins max free), and free on street parking nearby. Good size class, lovely teacher and a great range of exercises.